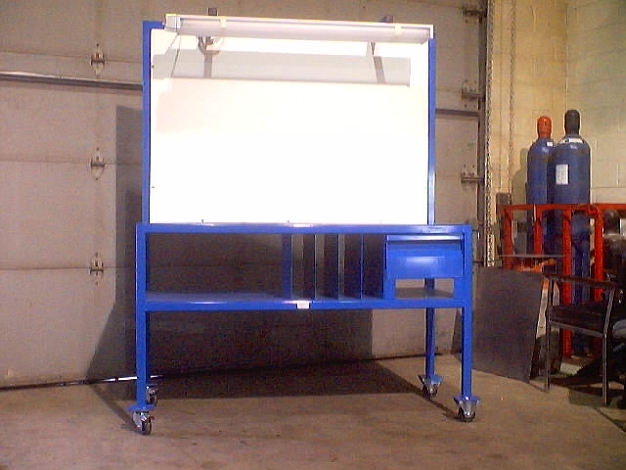 Industrial products provided by Corptec Industries Limited, located in Newmarket, Ontario. Proudly serving Newmarket, Ontario and the surrounding communities, Corptec Industries is a full service metal fabrication and machine workshop. We offer quality craftsmanship from prototype design to final production. 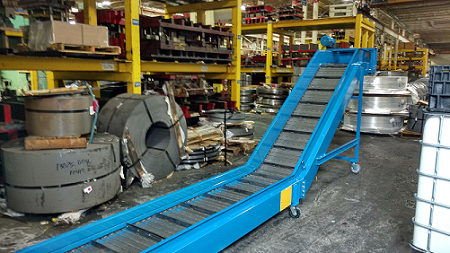 Our design team is known for their innovative ideas in conveyor systems and manufacturing solutions. 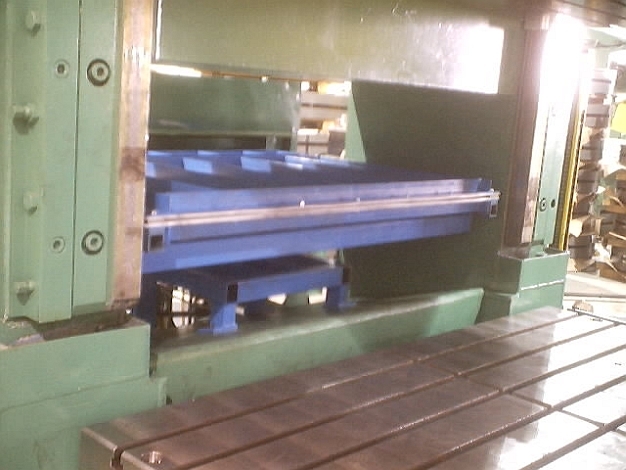 We provide Solutions for all your companies manufacturing needs. From conceptualization to delivery, our expertise and keen attention to details will be sure to exceed your expectations. From simple machines to equipment and safety guarding, we have it all. Call us today! Copyright © Corptec Industries Limited, 2013. All rights reserved.